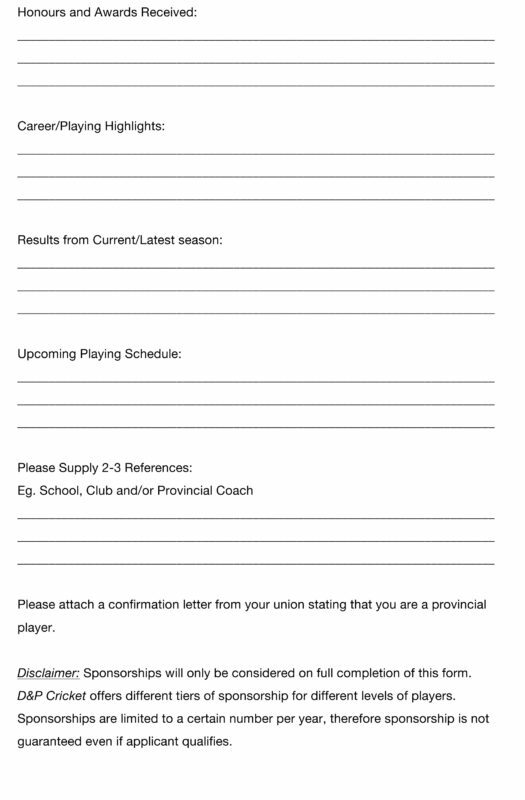 Sponsorships will only be considered on full completion of the downloadable application form . 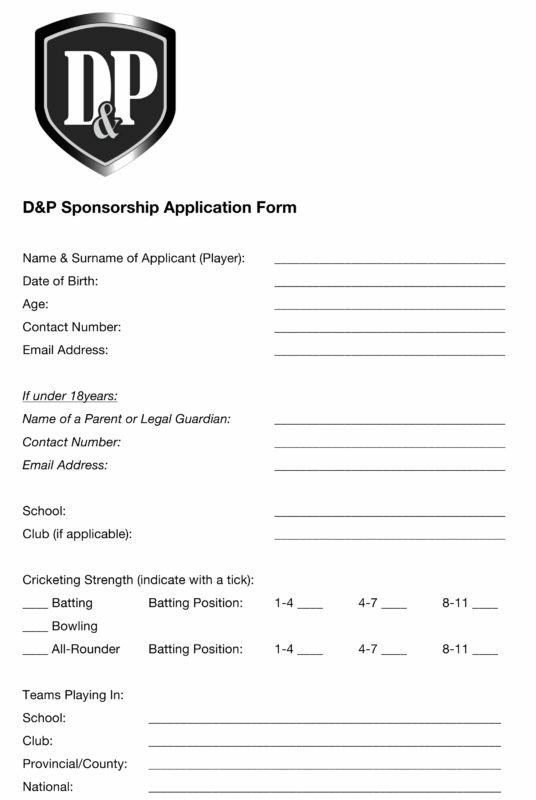 D&P Cricket offers different tiers of sponsorship for different levels of players. Sponsorships are limited to a certain number per year, therefore sponsorship is not guaranteed even if an applicant qualifies. Please enter ‘Sponsorship Application’ in the subject line. Alternatively forms may be delivered to head office by hand.